The EU is gearing up for a crucial summit with China on Tuesday (9 April), as the the bloc tries to redefine its position in the shifting global order between China and the US. 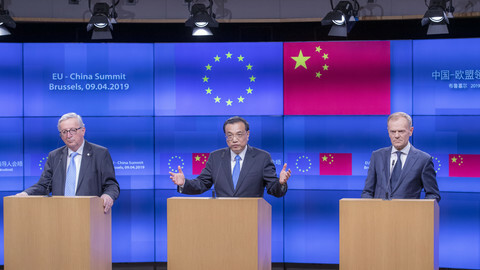 Chinese premier Li Keqiang will attend the 21st China-EU summit in Brussels and meet with EU Commission president Jean-Claude Juncker and European Council president Donald Tusk. The two economic superpowers share €1bn trade daily. 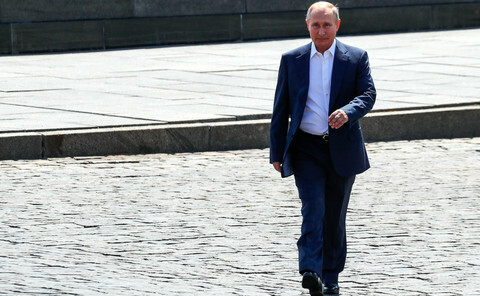 Yet the summit might not produce a joint statement - as previous Chinese pledges on speeding-up talks on an investment agreement, plus opening up its markets more to European companies, have failed to materialise. 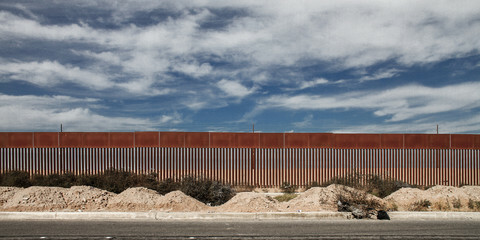 "We can certainly agree on a joint statement, the question is how substantive this will be," a senior EU official said. The EU wants to see concrete steps from China. Failing to agree on a joint statement, however, is a sign of the EU's unsuccessful bid to commit China to give greater access of its markets to European companies, and engage seriously in reforming global trade rules within the World Trade Organisation (WTO). The EU hoped to make China address longstanding European complaints, and to commit to concluding an investment agreement that aims to secure better market access and fair treatment for European companies in China by 2020. 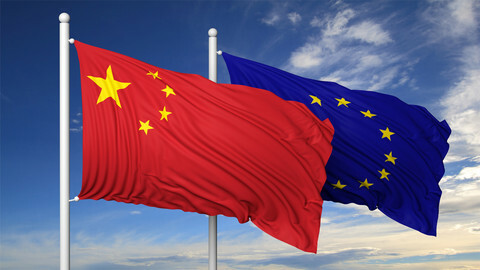 The EU also hopes to achieve an agreement on indications of geographical origins to protect European brands in China by the end of the year. An EU official said that the recent foreign investment law adopted in China, does not address all the issues of concern for Europeans, for instance on prohibited sectors, dual regime for foreign and domestic operations, and on forced technological transfer. "We agree there has been a lot of promises, it is time for action, not only words. […] We want to make sure we have a modern framework for investment protection in a binding agreement with mechanism to solve disputes," the EU official added. European companies are the largest investors in China, but feel discriminated compared to local state-subsidised companies. China is second largest trading partner for the EU. The EU has become more vocal in its criticism of China, calling the powerhouse a partner, an economic competitor and a "systemic rival" on governance in a recent strategic document drawn up by the EU commission. 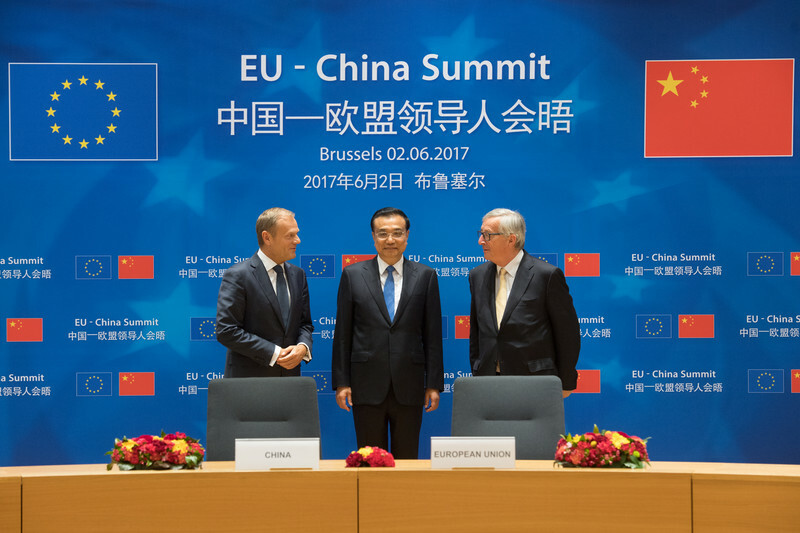 Concerns are ripe in the EU over China's predatory investment, and its growing influence in some member states, particularly in the bloc's southern and eastern flank, that could undermine EU consensus on its China policy. China's massive infrastructure investment, the Belt and Road project has divided member states, with some raising concerns, others, like Italy - the biggest EU member to do so - recently signing on to the initiative. The infrastructure of Italy's Trieste and Genoa ports will be upgraded by a Chinese company. Highlighting China's priorities, after the Brussels summit, premier Li Keqiang will head to Dubrovnik, Croatia for a meeting with central and eastern European countries. 11 EU member states will be present from the region. The economic crisis in some member states, such as Greece, has already created space for Chinese investment, where in 2009 a Chinese company has secured a lease on container terminals in the port of Piraeus, and in 2016 secured a majority stake in the port. EU commission chief Juncker made no secret of his dissatisfaction with Chinese policies after a meeting on 26 March with French president Emmanuel Macron, German chancellor Angela Merkel and Chinese president Xi Jinping - which was itself criticised for undermining the upcoming EU-China summit. "It can't stay like this, that Chinese companies have free access to our markets in Europe, but we don't to the markets in China," Juncker said in a speech in Saarland last week. "One country isn't able to condemn Chinese human rights policy because Chinese investors are involved in one of their ports. It can't work like this," Juncker said on China's influence in the EU. 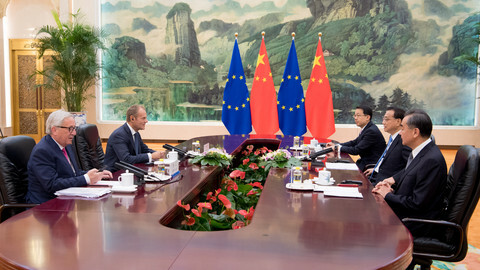 "Our aim is to focus on achieving a balanced relation, which ensures fair competition and equal market access," EU council head Tusk said after EU leaders discussed China relations at their last summit at the end of March. In an article in Germany's Handelsblatt, Chinese premier Li Keqiang wrote on Monday that China wants to work together with the EU on climate change, supporting sustainable development, discussion the WTO reform, and upholding the Iran nuclear deal. "We emphatically support the European integration process in the hope of a united and prosperous Europe," Li wrote in an effort to dispel concerns about major investments in eastern Europe. The EU, in the meantime, has been upgrading its toolkit recently to deal with concerns stemming from China's trade practices and investment strategy. 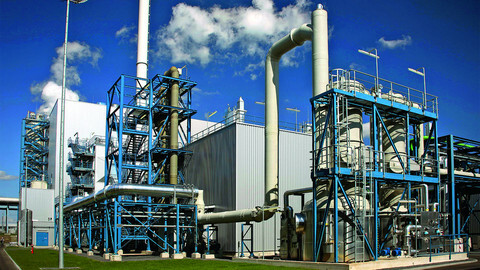 The EU, for instance, has introduced an investment screening mechanism that aims to trigger discussions on Chinese investment or takeover of strategic assets among member states. While decisions on investment remain with the individual EU countries, the hope is that the mechanism can serve as an early warning system if other EU member states raise an issue with the project. "It could change the perception of Chinese investments," Mikko Huotari of the Berlin-based Mercator Institute for China Studies told journalists last week in Brussels. Negotiations on the summit joint declaration nevertheless continue until Tuesday. It would not be the first time that there has been no joint statement at the end of the meeting: in 2016, and 2017, differences over the South China Sea and trade prevented it. 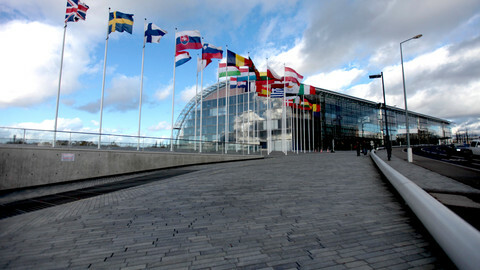 The summit, however, comes at a fragile time for the EU in terms of geopolitics and global trade. China has earlier pledged to uphold a rules-based multilateral trading system, but has since engaged in a trade war and trade talks with the US whose outcome is yet unknown. Europe wants to show the US that creating a trade war is not the way to make China open up, but for that to be successful Beijing also needs to agree with the EU on the key trade issues. The US hit China with tariffs last year and Beijing retaliated. 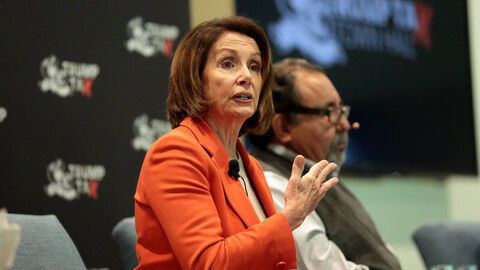 Both agreed to halt the trade war last December, and talks have been underway for a trade deal ending the dispute. The EU wants to make sure that any emerging deal does not give undue advantages to US companies over European firms, and is compatible with WTO rules.